The Times New Roman: The Full House House! My sister is out in San Francisco this week (so jealous). 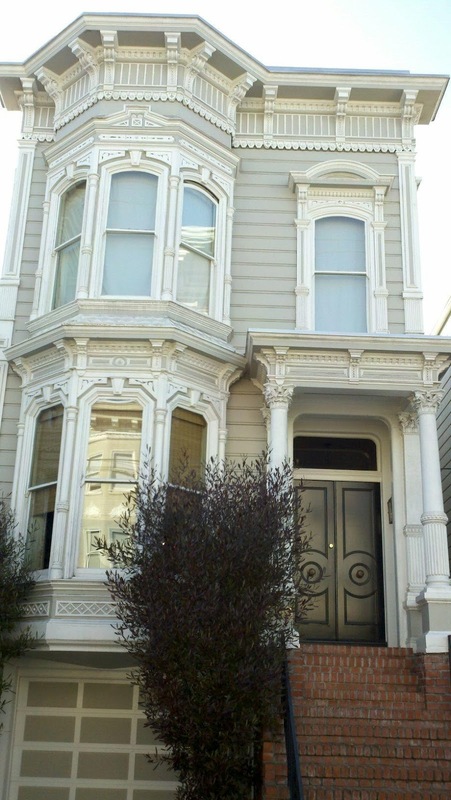 She just sent me this shot of the "Full House" house! I wish I was there with her. San Francisco is at the top of my list of places I want to visit.